With a smile as wide as the sea, Myrtle Dwyer knows Jamaican hospitality like nobody’s business. 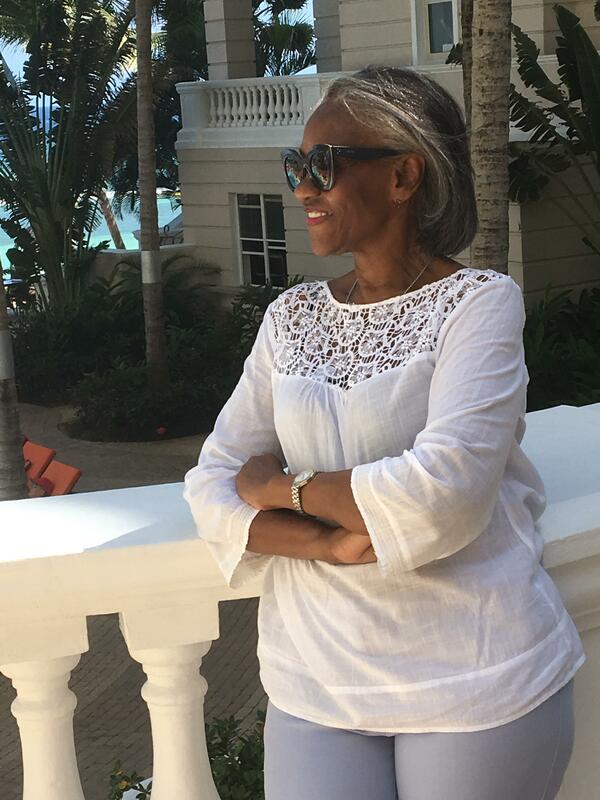 A tourism trailblazer and pioneer in destination wedding planning, she is now the director of sales and marketing at the Montego Bay-based Glamour Destination Management Company after many honoured decades at Half Moon Rock Resort where she is credited with the development of key niche markets including meetings and incentives, social media marketing, pre-arrival concierge services and organizing the island’s first resort destination wedding in 1989. Always dancing to the beat of her own drum, no request is too big or too small for Glamour DMC; a family business she started with her daughter Rachel Anderson who today is the company’s CEO. “One of my clients wanted to meet Usain Bolt,” says Ms. Dwyer referring to just another day in the destination management company business, “through my gold rolodex of contacts, I arranged a meet-and-greet with Jamaica’s most famous athlete which included photos on the track where Usain trains.” Although such meet-and-greets with famous folks is not on everyone’s bucket list, the glam team at Glamour DMC is aces at coordinating unique experiences for tourists looking for an authentic island vacation and couples celebrating a wedding and honeymoon. “Perfect for coffee lovers,” she adds, “I suggest a day trip to the Blue Mountains where the best coffee in the world is grown and the air is fresher than anywhere else on Earth.” With a limitless well of ideas and infectious enthusiasm, Myrtle Dwyer and her team at Glamour DMC also arrange excursions to Treasure Beach and Bluefields on the south coast, Port Antonio with its storied past and cozy guesthouses, Black River with a stop at the floating Pelican Bar and to Kingston always abuzz with good vibes at Usain Bolt’s Tracks and Records Sports Bar. Foodies have plenty to choose from like the Orchids buffets (we recommend the banana bread for breakfast), Waves for a Mediterranean-inspired menu and Le Bouchon for a white-tablecloth steak dinner. Bars are poolside, coffee bars open early and crafty cocktails are poured at The Lobby Bar and Morgan’s Bar. 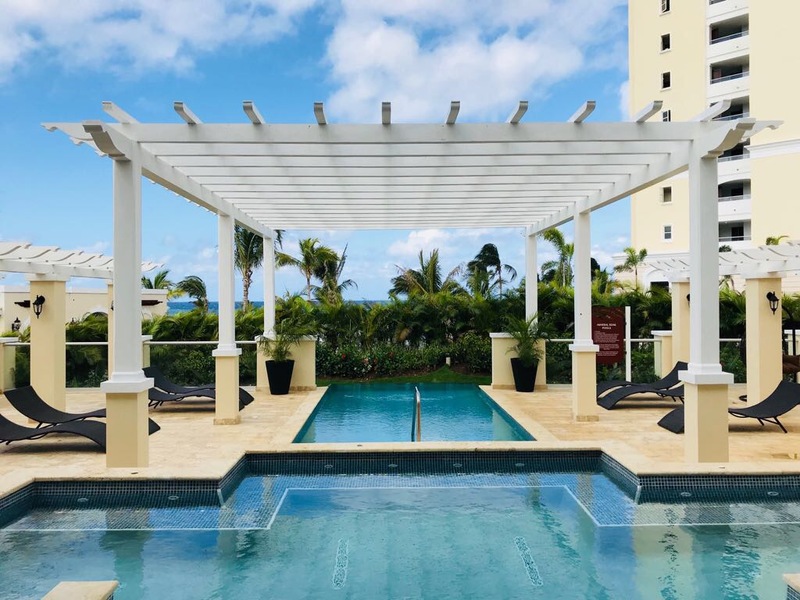 For big wedding parties and couples traveling with families, there’s a Kids Club & Teen Lounge, gratis high-speed Wi-Fi, beach and pool concierge service and non-motorized water sports. Wooing the wedding market, packages are plenty like the ‘Intimately Yours’ with early check-in and late check-out, wedding cake pour deux, sparkling wine, keepsake gift and spa discounts. 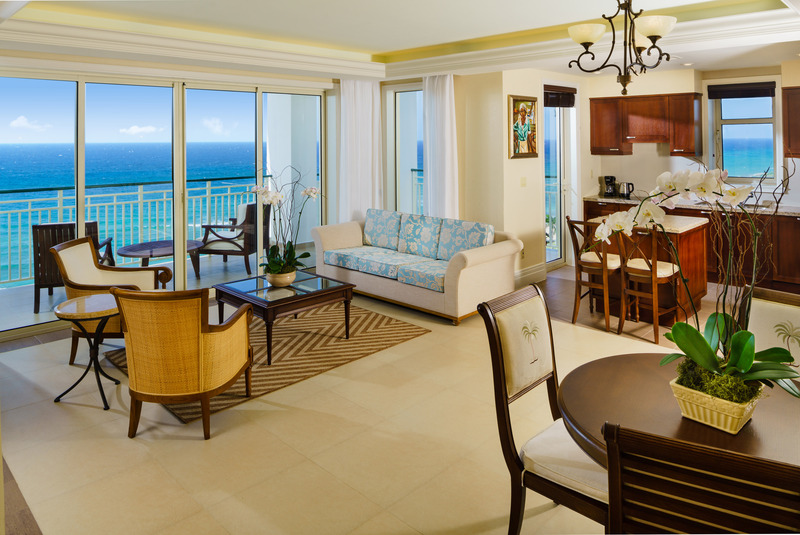 Upping the ante, the regal package called ‘Crown ‘comes with a photographer, wedding cake, toast for 20 guests, five-course beachside dinner, wedding night turndown, VIP Club MoBay arrival and departure service at the airport and spa discounts. 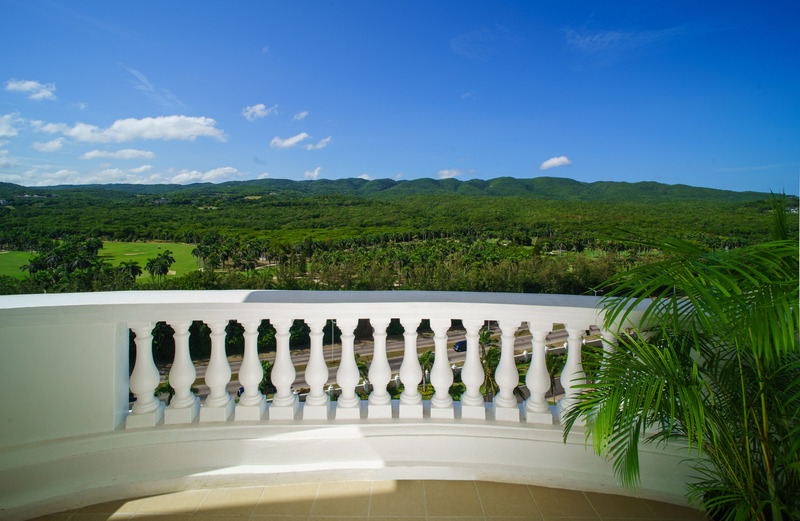 Butlers organize a myriad of activities like play at White Witch & Cinnamon Hill Golf Courses considered among the finest in the Caribbean, zip lining, fishing, boating, swimming with the dolphins and rafting. And for history buffs, Great House at Rose Hall is the island’s most haunted attraction. Spooky tours are offered during the day and after the sun sets. 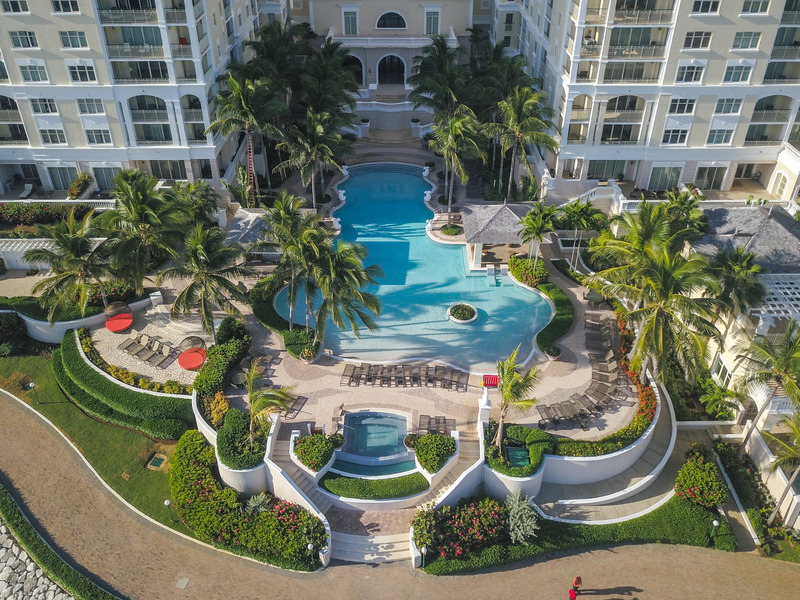 Inspired by island remedies and sourcing Jamaican products, Grande Spa at the Jewel Grande Montego Bay is a stately stand-alone coming in at 30,000 square feet of pure serenity. 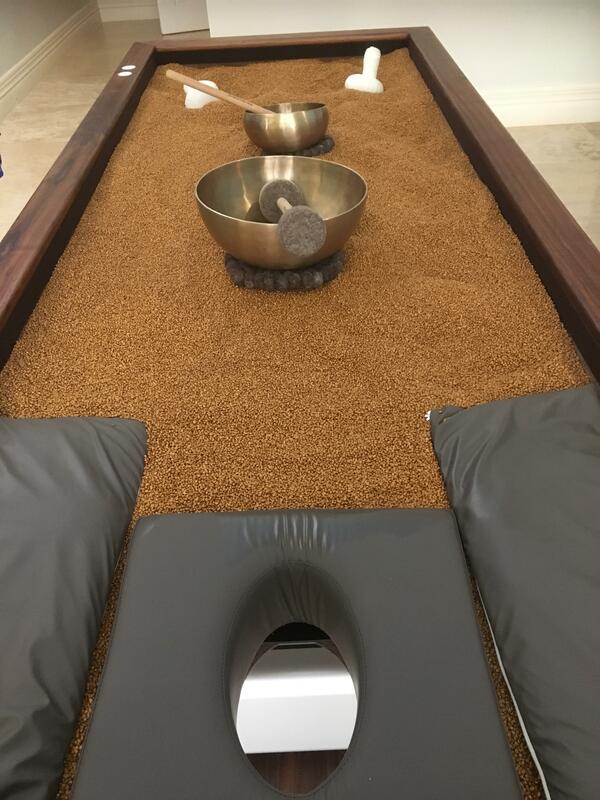 “Our spa is truly a one-of-a-kind”, said Sienna Creasy, spa director, “we have the only quartz sand table in Jamaica which is popular with our guests who come to experience the ultimate in relaxation as the sand perfectly takes on the shape of the body providing a cocoon of warmth.” Another first in Jamaica, Himalayan Salt Therapy Lounge is illuminated with hard-carved salt blocks that act as a natural ionizer. For couples chasing away wedding jitters, the spa menu invites with a cornucopia of treatments. “One of our most popular is the lemongrass massage,” adds Sienna Creasy, spa director, “it’s a soothing experience with a calming fragrance that couples enjoy.” Stay awhile at the Ortanique Café & Juice Bar for a Beet of the Heart smoothie made healthy with ginger, apples and beet root or a soothing cuppa herbal tea and make it a day in the fitness center, oceanfront yoga room, sauna and Pilates classes. Worth the splurge, Couples Indulgence is, indeed, that, in a VIP Spa Suite with comfy massage tables, rainfall shower and soaking tub. An authentic Bush Bath soothes the soul while a Himalayan Sea Salt Hot Stone Massage is the real-deal for an island chill-out. To take home, couples are given a heart-shaped stone as a romantic keepsake. For brides, ‘Blissful Bride Ritual ‘is a four-hour package that invites with a Jamaican Coffee Scrub, Espresso Detox Slimming treatment, calming skin mask, body massage, manicure, reflexology pedicure and hair blow-out to beat the band (and the heat!). For brides with VIP’s in tow, ‘Bridal Party En Suite “includes a mani and pedi for every gal in the wedding party and a wine and cheese plate to keep things lively. 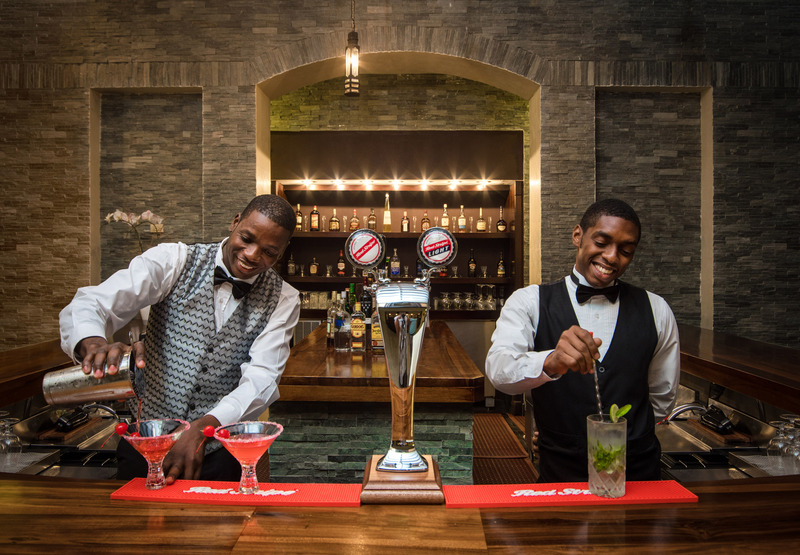 For the men, ‘007 Groom Experience ‘is inspired by Ian Fleming who wrote the James Bond spy thrillers in Jamaica. Kicking off with a rum scrub, the afternoon for guys-only goes the distance with a heated gold quartz treatment on the sand bed and body and scalp massage. Adding ‘holiness’ to a holiday, Rabbi Yaakov Raskin is one-stop-shopping for a Jewish wedding and just about every other Jewish tradition. 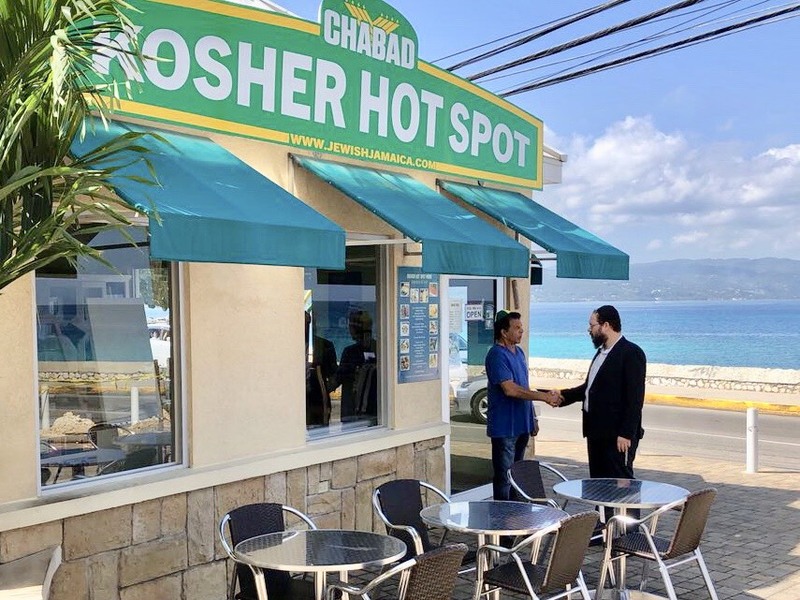 “We are here for every stage in life from bar mitzvahs to destination weddings”, smiles Rabbi Raskin who with his wife Mushkee moved to the island in 2014 and is the only Rabbi in Jamaica. 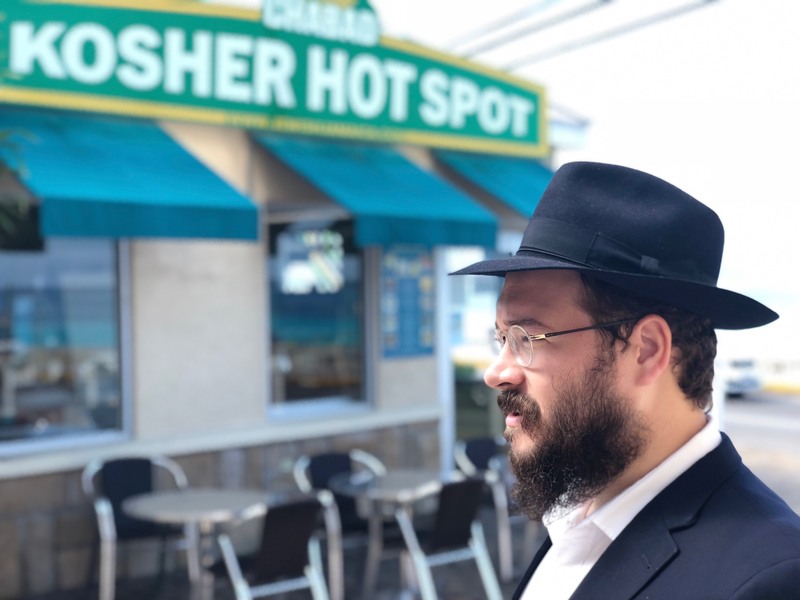 With 200,000 Jewish tourists visiting annually, the Rabbi is catering to a growing market that come for Friday night services, Jewish wedding ceremonies and holiday celebrations. 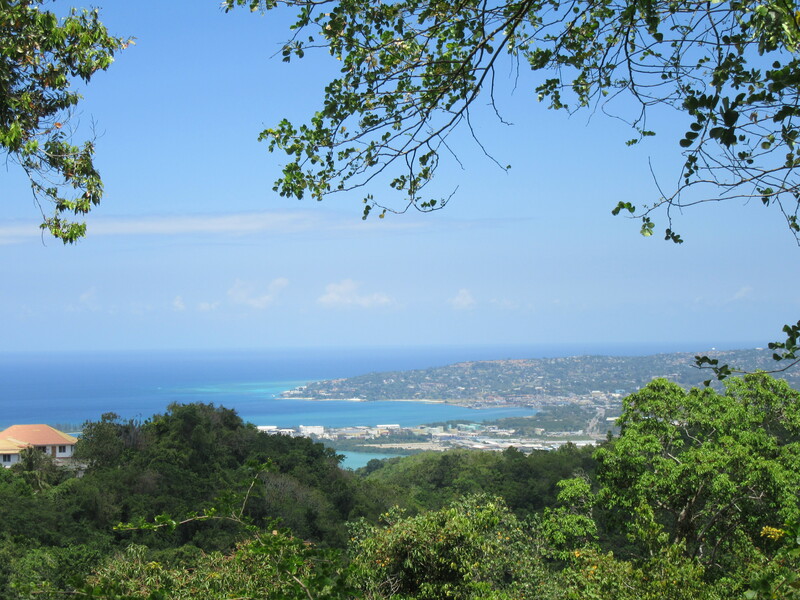 In the Parish of St. James, Rocklands Bird Sanctuary in Montego Bay is home to thousands of birds like hummingbirds, Black-throated Blue Warblers and Caribbean Doves. With a storied past, the country home and gorgeous gardens were once home to Lisa Salmon who lived it in until her passing in 2000. Local historians call her the original ‘bird trainer’ who moved to this remote area in the early 1900’s. Fond of strolling through the hills and feeding the birds along the way, she noticed the birds started to follow her home to the rustic cottage where they still flutter about today. As the story goes, on the day she died, all the birds flew away from her home and on the day, she was buried, the birds returned. Today, the gardens are as peaceful as they were at the turn–of-the-century and open for tours under the watchful eye of Fritz; Lisa’s nephew. 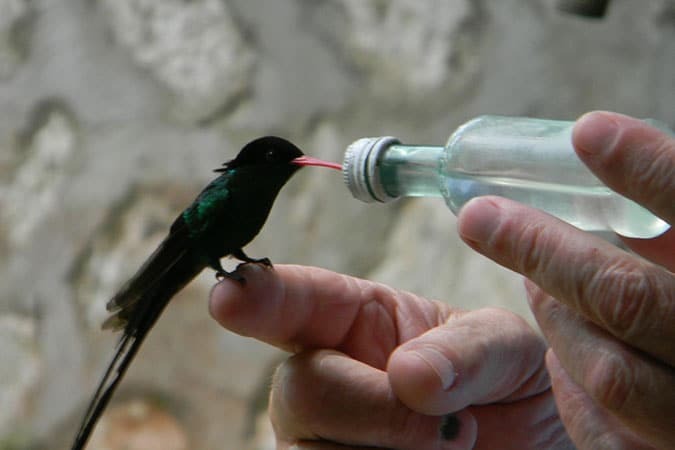 Popular with those looking for a few hours away from the sun lounger, visitors are given a tiny vial of sugar water in order to attract the petite hummingbirds tame enough to land on your finger to sip from the sugared water. Nirvana for bird-watchers and nature lovers, feeding the birds is remarkably serene and an experience you’ll find nowhere else on the island. Views of the city below are breathtaking and the birds seemingly delighted to pose for photos. The tour is priced at $20.00 per person with travel time from the resorts in Montego Bay about 20 minutes. Save up to 30% this Summer.